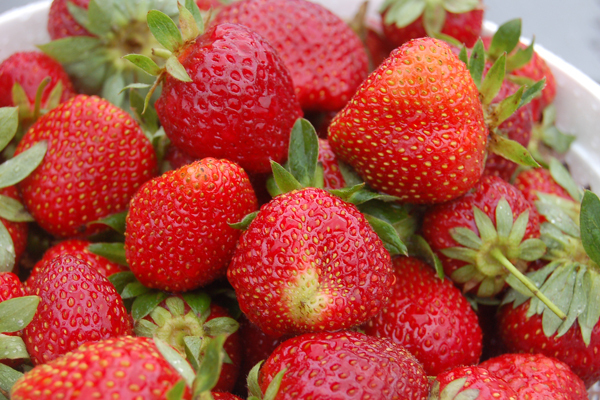 The Market at Ag Heritage Park will kick off its 15th season on the Auburn University campus May 2 from 3 to 6 p.m. and will continue every Thursday, same place and time, through Aug. 29. 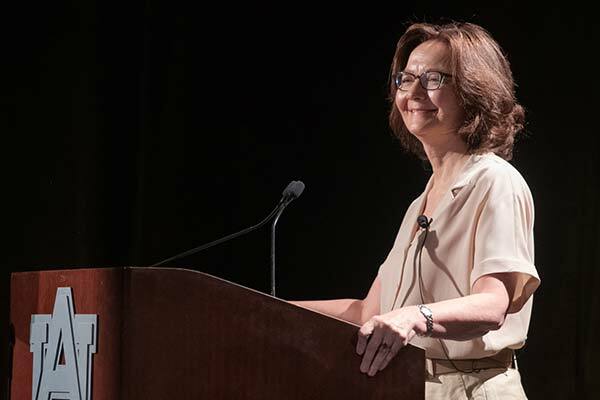 Central Intelligence Agency Director Gina Haspel today praised the efforts and sacrifices of CIA officers, such as the late Auburn University alum Johnny Micheal “Mike” Spann, and discussed how the CIA needs new recruits to help keep the nation safe, especially in the fight against opioids. 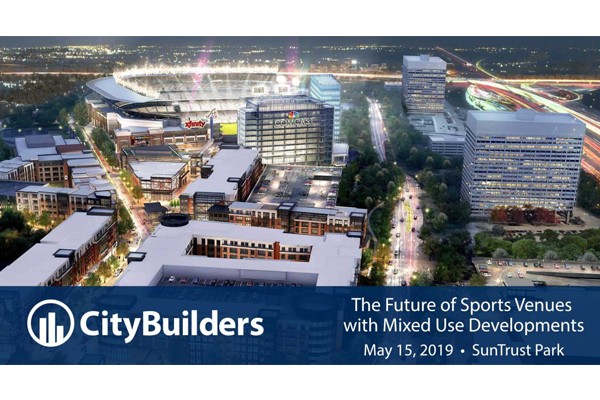 Leaders in real estate development will discuss the future of mixed-use developments bundled with sports entertainment venues during the CityBuilders Real Estate Development Symposium, scheduled for 5:30-7:30 p.m. EDT on May 15 at Atlanta’s SunTrust Park. 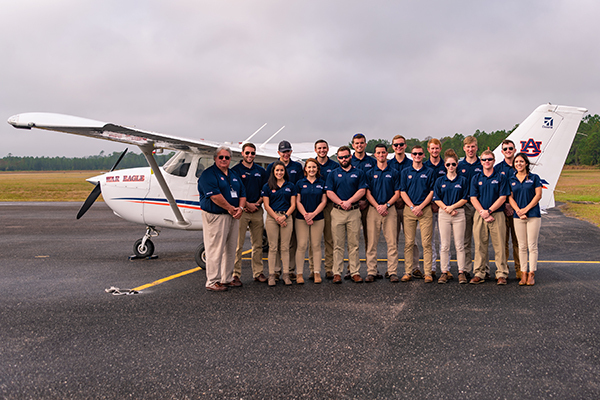 Members of the Auburn University Board of Trustees expressed their displeasure with the amount of state appropriations coming to Auburn under the governor’s proposed 2020 budget. 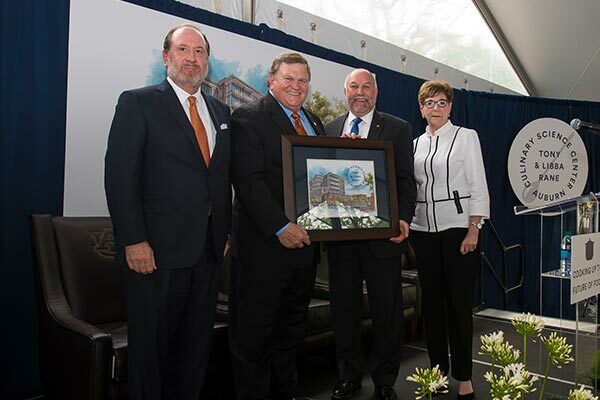 Auburn University celebrated the construction of a culinary science center unlike any other in the world with a ceremonial groundbreaking on April 12.